Immediate availability! Commercial light industrial condo. 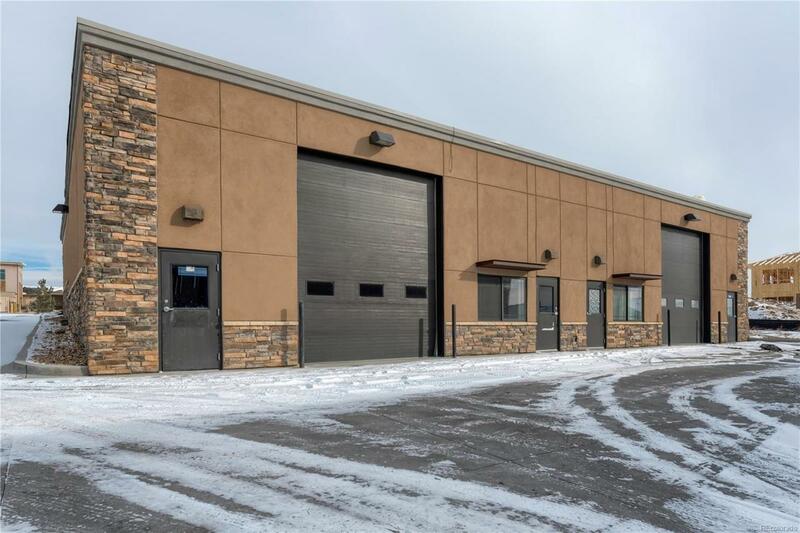 Warehouse unit in the 2534 development next to Scheels. Features stucco and stone exterior, office space with A/C and 1/2 bath. 12x14 door with great access. Quality building, perfect for investor or owner/user.